When i had a flick through my calendar the other week i was really surprised to see a note to myself "27th March - Been Blogging a year" ... Really? A Year all ready? A flick back to my first post confirmed yeah, I've been blogging a whole year. It just doesn't feel that long but then time flies when your having fun. I've loved being part of the blogging community and I've loved finding other blogs throughout the year. I regularly check my "Fellow Blogger" folder on my book mark bar to check in with my faves. Its fun seeing what everyone gets up to and getting to share in their experiences. I like joining in on blog hops and linkys too for the same reason and have made some lovely friends online. 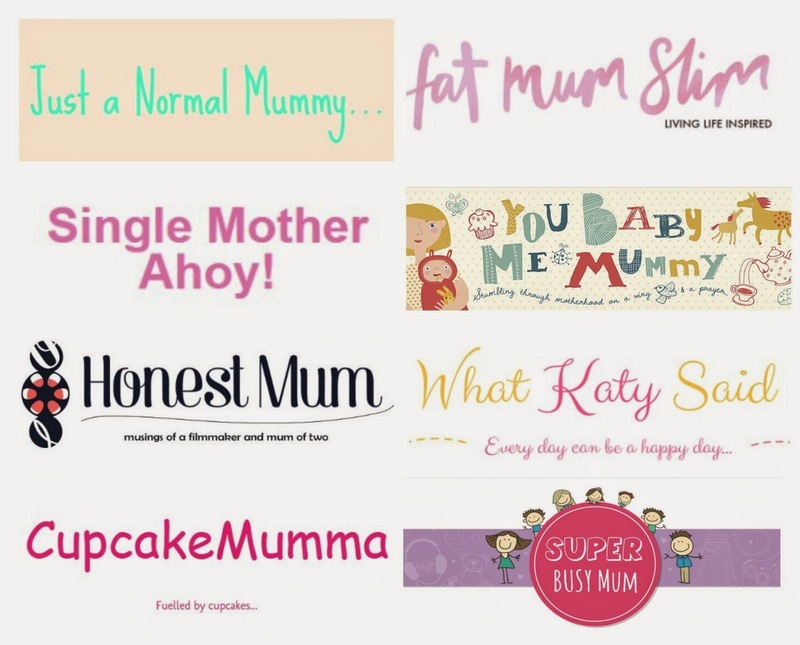 Not only have we swapped recipes and crafty ideas but I'm met some mums out there that have been struggling with motherhood and PND. Having had it myself when Agent M was born, i could 100% relate to what these women were going though and just chatting at 2 am when we each felt alone done wonders for me as it did for them. Being part of the blogging community to me isn't just about getting the stats or getting the posts out on time, its about meeting new people are sharing experiences. 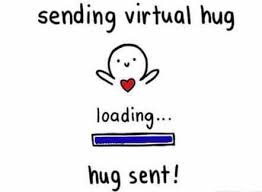 Its about helping each other out and knowing that even though your miles apart there is someone that will send you a virtual hug if your feeling kinda crappy or send you a virtual high five cause your kid had finally learnt to use the potty. I've really enjoyed blogging and as time goes on I'm learning more and more about how to do it better. How to make my pictures look great or when is the best time to post etc. Social media is a big part of that too. I have a Facebook page up and running to coincide with the blog which I'm still trying to work on and grow. Every time my phone tells me i have a new like, i get a little giddy as its possibly a new blog to follow or a new person to join in the conversation. 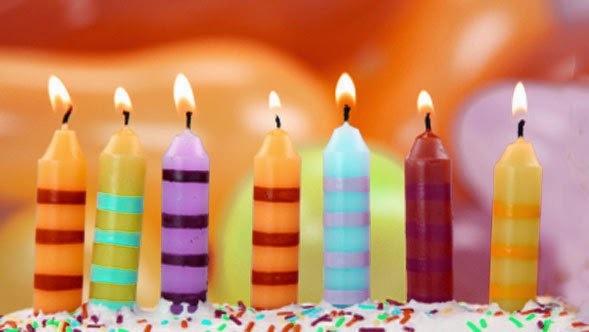 I'm hoping to have a Giveaway soon to celebrate the Blog turning one and I'll be sure to keep you guys posted but till then, thanks for coming back and reading my ramblings. Thanks for making me feel part of the club and thanks for just being awesome!